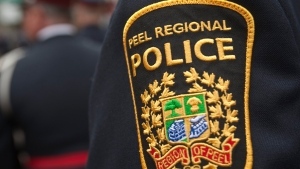 Police are investigating a shooting near Sherbourne and Dundas streets. A man suffered potentially life-threatening injuries following a shooting early Wednesday morning. 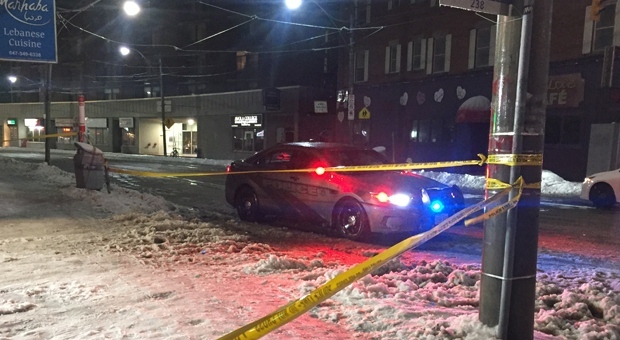 The incident occurred near Dundas and Sherbourne streets at around 1:20 a.m.
Police say following the shooting, the victim, who is believed to be in his late 30s, sought help at a convenience store in the area. He was later transported to hospital for treatment. A suspect was spotted running from the scene but investigators were unable to provide a detailed suspect description.